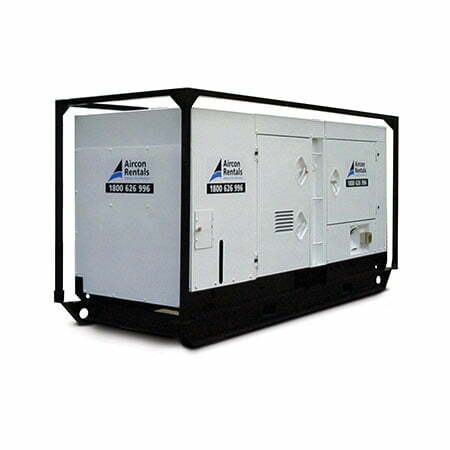 The Cummins 180kVA genset is conveniently mounted on skids, to provide ease of delivery and installation. The units are silenced, diesel generators, providing four 32 amp outlets, ELCB protected. They each have a hard wire or power lock connection.The Cummins 180kVA genset is conveniently mounted on skids, to provide ease of delivery and installation. The units are silenced, diesel generators, providing four 32 amp outlets, ELCB protected. They each have a hard wire or power lock connection.